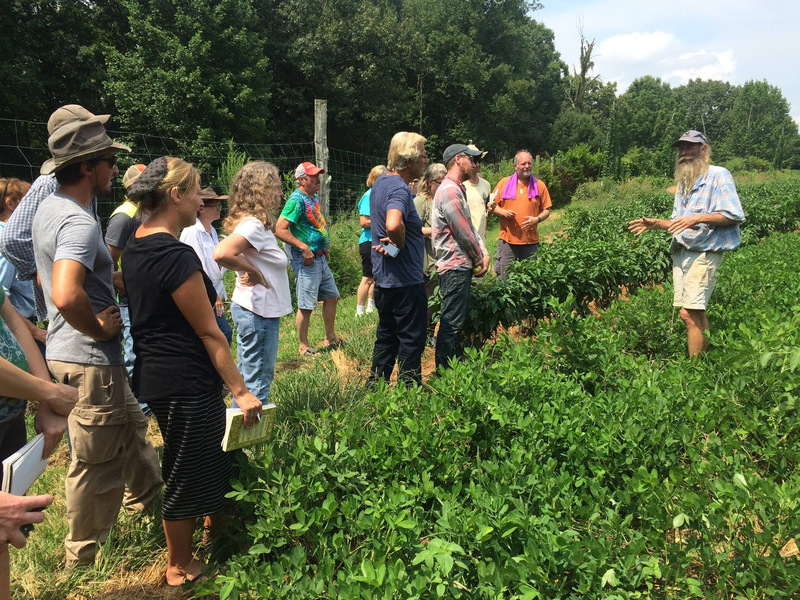 Join us for our first Organic Workshop of the year, led by Jeff Poppen, the Barefoot Farmer. We will be meeting at Jeff's house at 1pm. Please dress for being out in the sun - long sleeves, big hat, and plenty of water. Please share this event with friends who you think may be interested! For the past 15 years Poppen has appeared on Nashville PBS’ television program Volunteer Gardener, for over 20 years he has written a gardening column for the Macon County Chronicle, and he is the author of two books, The Best of the Barefoot Farmer Vol. 1 & Vol. 2. Poppen runs a Community Supported Agriculture (CSA) program for about 130 families with the food he grows using about 8 acres of his farmland and about 40 head of cattle.